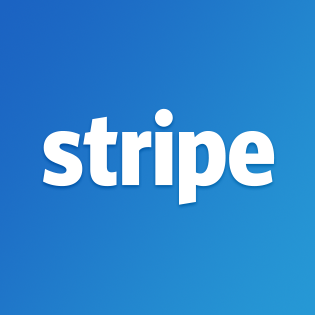 US-based mobile payments provider Stripe has raised $245 million in funding, taking its valuation to $20 billion. The latest investment was led by Tiger Global and includes DST Global and Sequoia. Stripe has got the backing of some big names, such as American Express, Visa, PayPal’s co-founder Peter Thiel and Tesla founder Elon Musk. Patrick Collison, Stripe’s chief executive and co-founder, says the firm will use the new funds for international expansion, particularly in Asia. Just yesterday (26 September), Stripe launched an engineering hub in Singapore. This is its fourth lab, following Seattle, Dublin, and San Francisco. Its Singapore hub will include all core functions: product and engineering teams based there will work on expanding Stripe’s payments and treasury network, and help build new products. According to the firm, more than 200 million Southeast Asians will come online in the next two years, and the region’s internet economy – growing to more than $200 billion by 2025 – comprises more than 7,000 high-growth start-ups. Stripe says it currently works with more than one million companies in more than 100 countries. In a recent development, it beta launched its Stripe Terminal for a programmable point of sale (POS). The idea is to take a user’s online presence into the physical world.